Summary: Get ready to embark on a beautiful adventure that you will always remember but that Flora might forget. 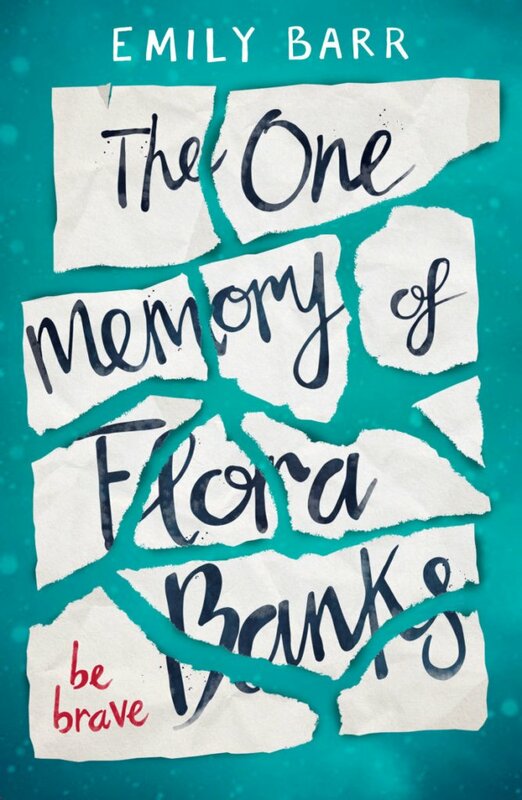 First off, thank you to TBC and Emily Barr for a chance at getting my hands on an advanced copy of The One Memory of Flora Banks. 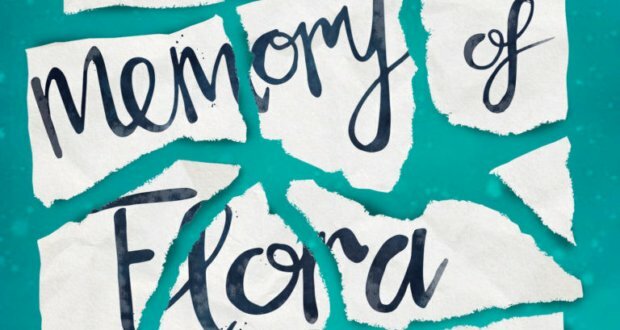 The One Memory of Flora Banks by brilliant novelist Emily Barr is a little gem that needs to be discovered and read by all. It is the sweet and heart-rending story of 17-year-old Flora who lacks memory but makes up for it with heart. A great big heart that beats for everyone she meets, from the ear-less cat to her long-lost brother Jacob. I laughed and cried and smiled throughout the story, and when it stopped, I had a great big grin pasted on my face and a few tears rolling down my cheek. What I liked most about this book is the simplicity with which Barr weaves an intricate tapestry. You feel locked in a young child’s brain, full of innocence and quirky thoughts, a child who takes pleasure in everything, the way adults tend to forget to. Flora is a glorious character that I urge you to get to know and remember, think Dory from “Finding Nemo” as a teenage girl. How could you not love that? My one memory of this emotional masterpiece will be Flora’s bright lipstick which magically erases all the bad stuff in her life and on her body. What’s your one memory of Flora Banks? That is, if you can pick only one.